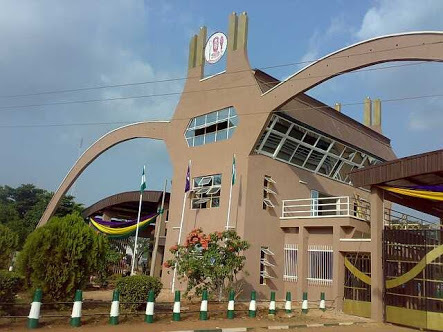 UNIBEN GIST: Information for kofa accounts showing "Clearance Requested"
Information for kofa accounts showing "Clearance Requested"
their online clearance has been asking question as regards "clearance requested" which was seen after successful completion the process. Please note that the University of Benin has not specified that dates will be given to appear at your various faculty for the physical clearance. Therefore, if you have successfully completed your online clearance, endeavor to be at your clearance venue for your physical clearance. Ensure to be there on time. Clearance start each day as from 9am to 5pm. Uniben Gist wishes you a stress free physical clearance. I have done my physical clearance yesterday and its showing "clearance requested"
helo sir does my jamb score affect my DE admission? cos my jamb score was 174 and dat was wat i used in gaining OND admission. please what were the documents requested?